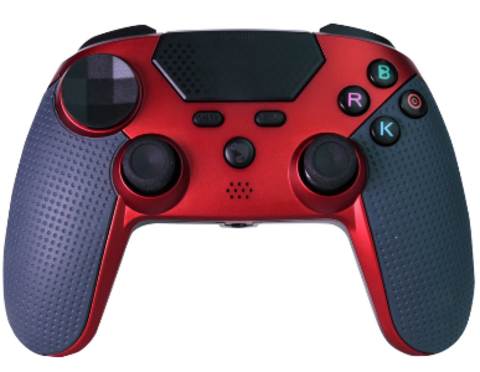 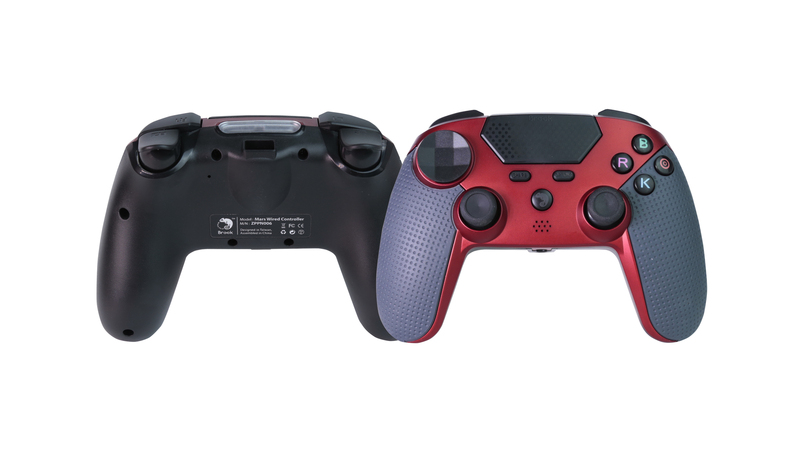 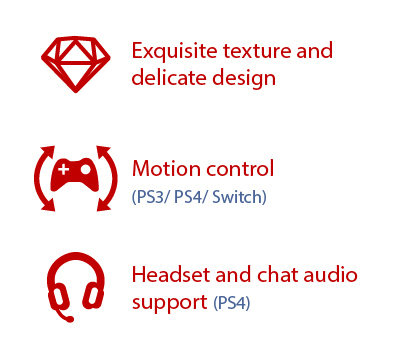 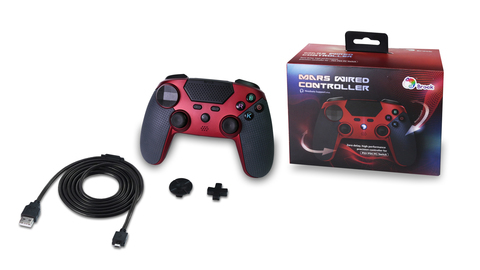 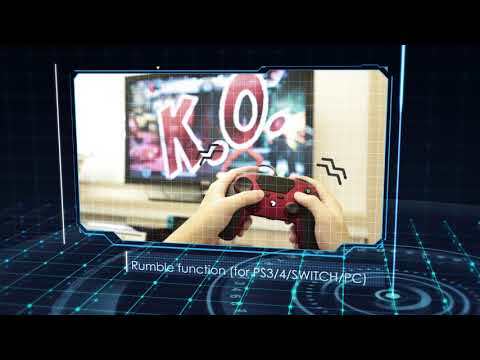 Zero delay, high performance precision controller. 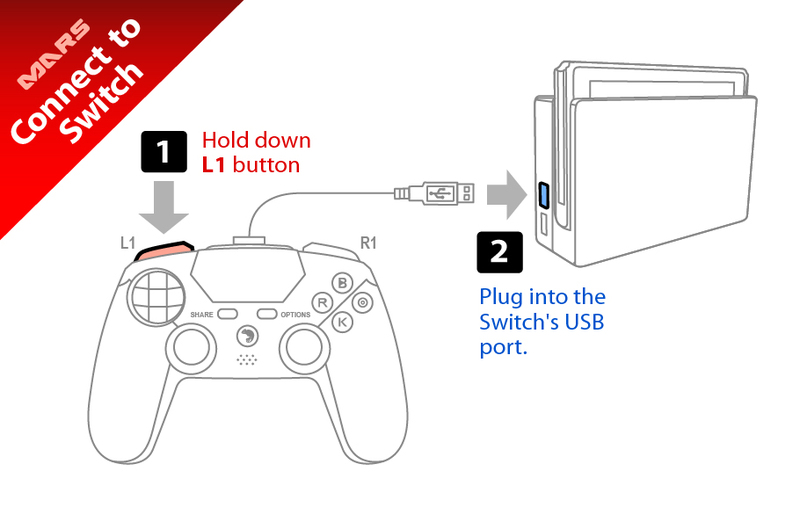 > "Pro Controller Wired Communication" Enable. 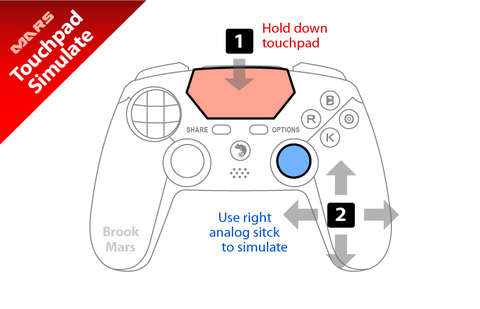 > Press L1 button on the Mars, then plug into the Switch's USB port.